Whether it’s on the TV, radio, magazines or the newspapers, it seems there’s one thing that cannot be ignored: Cloud technology. The tech industry has been revolutionized with the introduction of Cloud Computing in a way that makes it hard to even think of how it was before. 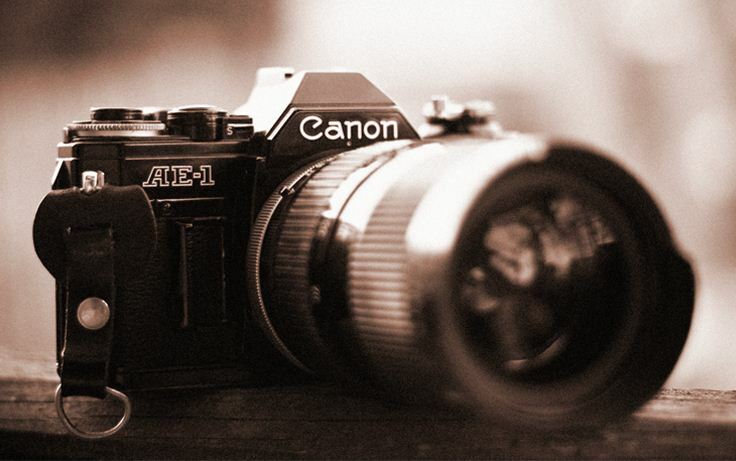 Photographers, have been early adopters to the cloud. Up until recently, backing up has been a hassle. No matter how habitual your backup strategy actually is, theft, damage, different accidents as well as natural disasters are always weighty threats for data loss. Imagine losing all the work you’ve done thus far; all of your clients’ photographs, your very own portfolios and your precious photo libraries that you have invested an immeasurable time editing and organizing. So, making sure they are safely kept is just as important as the pictures themselves. Imagine snapping a picture of Rihanna at the Grammy’s that is of better quality than any paparazzi could’ve hoped and then losing it; you’d probably go insane! Precious pictures are not only of value for professional photographers; catching your child walk for the first time, your teenager hit the home run and win the game or the perfect moment under the Eiffel Tower are most certainly priceless. Are you willing to risk it all? If your answer was no, then you ought to start gauging the best backup strategy for your business. We’ve noticed that the majority of professional photographers are looking for something that will be secure, simple, affordable and most importantly have the feature of supporting RAW images. We’re aware that professional photographers take hundreds if not thousands of RAW images a year, and thus are always looking for an ideal storage solution. Thankfully, Zoolz is the answer. 1. With Zoolz users can now enjoy automatic RAW Support with thumbnail creation on the fly. 2. Security is our top priority; the data is encrypted before leaving the machine and yet still thumbnails can be viewed without decrypting the image itself. 3. 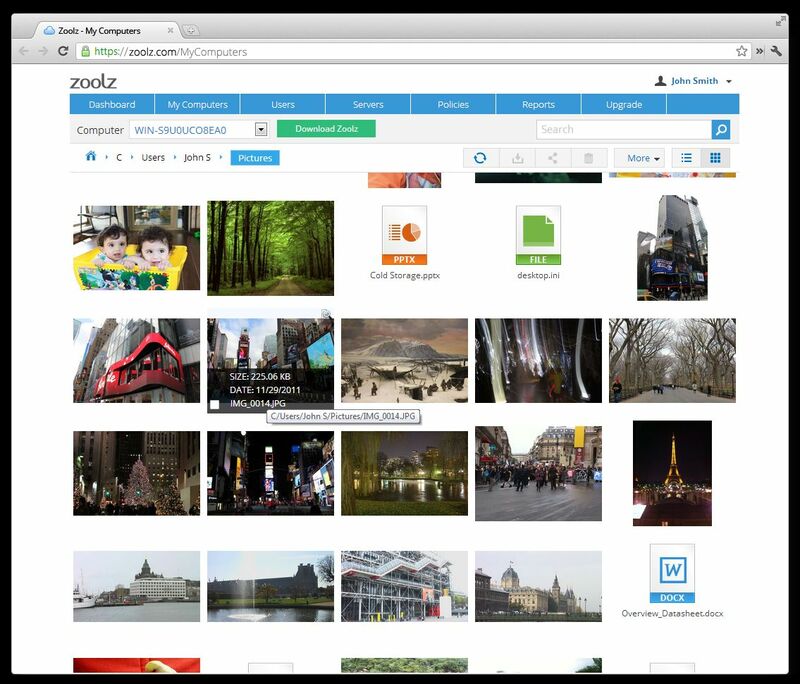 Simplifying the experience is our specialty; with Zoolz you can search instantly, browse easily through the thumbnails, delete any file any time all of this while the software silently and intelligently works in the background. 4. External drives are not neglected; Zoolz can backup all your external drives without any restrictions or capping. 5. Perfecting the price; last but not least is the price of course and it is what interests every customer. With the introduction of low cost Cold Storage(TM) users can enjoy an ample 100GB for the mere price of $3. With Zoolz, you can be sure in the knowledge that your work will never get lost.